Roller towels can be cleaned and returned with the same weekly laundry service. Roller towel cabinets can be supplied as well as lockers and dispensers for the wearers’ overalls. 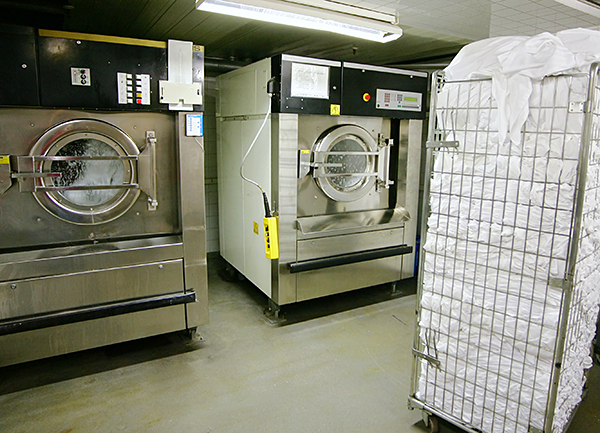 Engineering & Foundry Supplies laundry service includes the washing of a whole range of items including: hotel linen, coats and dust sheets etc.